|By Arabian Post Staff| The UAE Federal Tax Authority (FTA) announced that it will open online registration for tax purposes for businesses in mid-September 2017. The announcement was made at a media briefing by the FTA to familiarise with various aspects of the FTA’s work. The briefing also covered the implications of the tax procedures for boosting the momentum of the UAE’s sustainable economic development. 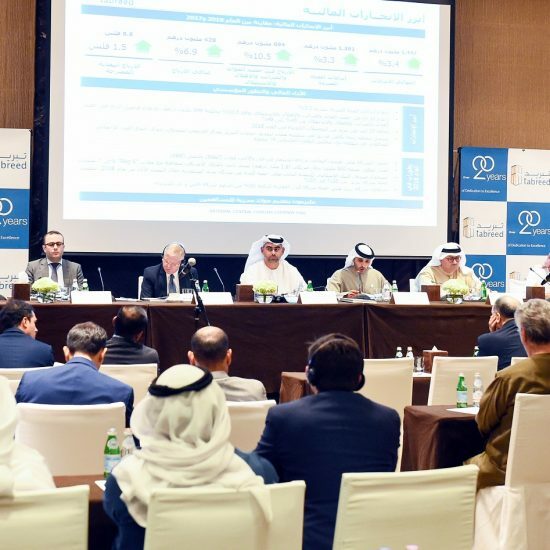 Khalid Ali Al Bustani, Director General of the FTA, said that the Excise Tax and VAT laws are expected to be issued during the third quarter of this year and the regulations concerning both laws in addition to the Federal Tax procedures are expected to be issued during the fourth quarter. He pointed out that the tax laws and procedures are simple and easy to comply with, and were developed based on in-depth studies of all options and reviewing various international practices. The Tax Procedure Law is a legislative framework that defines the FTA’s system of work regarding the management, collection and implementation of federal taxes, and contributes to the promotion of the principles of governance and transparency in all tax transactions. 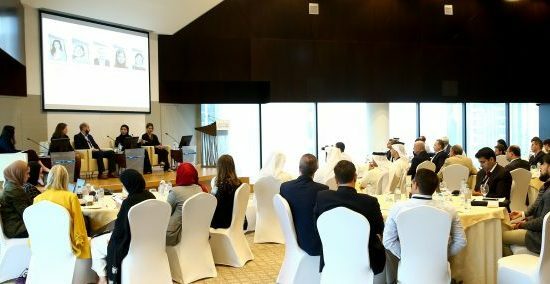 Bustani explained that the application of the tax system will not affect the country’s competitiveness because it is among the lowest in the world, and it will also support efforts towards enhanced services and help achieve the highest levels of happiness for all members of the UAE community. The taxes will be self-compliant and voluntary for business sectors, with swift taxation procedures that are electronic, fully automated and in accordance with the highest international standards. Bustani said that the registration processes will begin first with blue-chip companies, as well as companies that produce and import excise goods, where further details will be provided in a later stage. The registration processes will be conducted through e-Services on the FTA’s website, which will be launched in the second half of this month (August) and will provide services 24 x 7, and will offer all the relevant information on the UAE taxes. Businesses can register via the FTA website to ensure their readiness at the time of issuance of the VAT and Excise Tax laws and their regulations. After this, details about the tax period, submissions of tax returns and tax payable will be announced. The FTA, along with the Ministry of Finance, conducted the first phase of the awareness sessions on the tax system for various business sectors and relevant stakeholders from March to May 2017. 24 awareness workshops were conducted, which witnessed the strong participation of more than 15,000 companies from different business sectors operating in various emirates.. Recently the second phase of the tax system’s awareness plan has also been launched, which focuses on specialized workshops on the VAT and excise tax treatment of the different business sectors, in co-operation with institutions and government authorities such as Chambers of Commerce. The workshops will specifically address the retail sector, real estate, imports and exports, and the financial services and insurance. At the later stage of the implementation, FTA will work to ensure the smooth transition to the indirect-tax economy, and explore the aspects of continuous development of tax procedures in the UAE, in alignment with the ongoing international advances in this field, Al Bustani said. He explained that tax is a new concept in the UAE community and the region. The UAE has the lowest rates, and is the most competitive globally with a rate of 5% on the supply of goods and services. The success of the UAE tax system is therefore a shared responsibility and requires strategic co-operation based on three pillars: the government, the business sector and the community, he said. The UAE President last year issued the Federal Law No. 7 of 2017 for Tax Procedures, which sets the foundations for the planned UAE tax system, regulating the administration and collection of taxes and defining the role of the FTA.